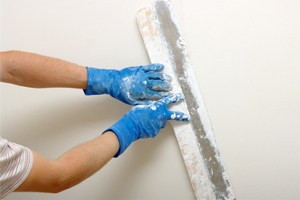 Ace plastering and building services was established in 1999. 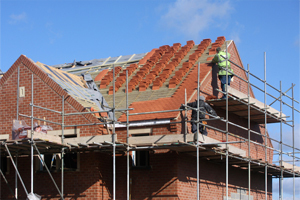 We are local to Chatham specialising in residential refurbishment, conversions, extensions, landscaping and insurance work. 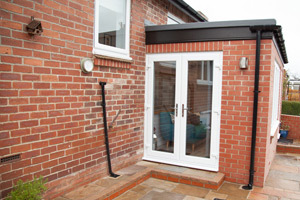 As we have over 20 years experience, we pride ourselves on our reputation and aim to complete every contract on time, and budget as well as keeping sites as clean and tidy as possible. 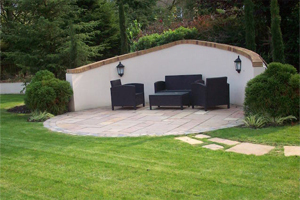 Anything from a loose slab to making your garden, a child and pet safe place for your family to enjoy. "What can I say, Fantastic Work, continuous update of progress, tidy, clean, on time and on budget. Brilliant, thank you. I would happily recommend to anyone." "Did a really good job at a competitive price. Very flexible and moved some other work around to complete my job quickly. Darren is a decent guy, and I will no doubt use him again." "Darren did a great job - arrived on time, clean, efficent and all at a good price - would definitely use him again - a satisfied customer!"